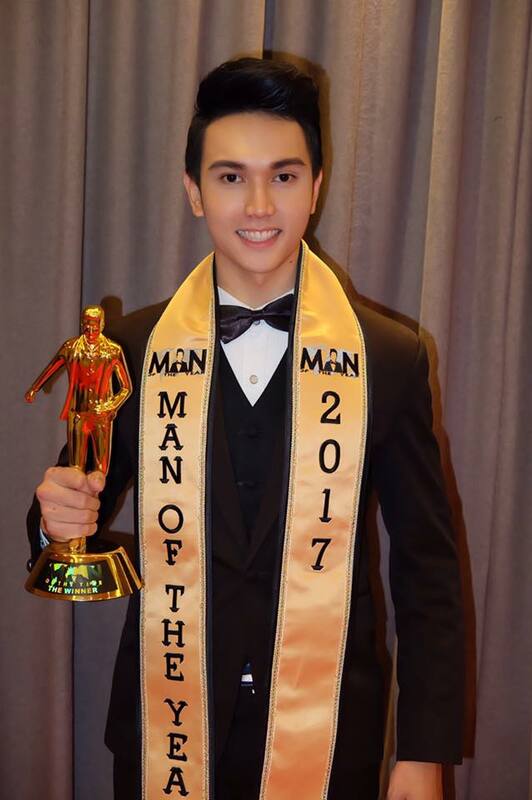 After a delay of the grand finale by one day, Parinya Yaochueang who represented Thailand at Man of the Year 2017 held in Indonesia won the contest beating 11 other contestants from around the world.This is the first win for Thailand at this contest. He succeeded Karan Singhdole of the Philippines. The grand finale was scheduled for August 19 in Pekanbaru, Indonesia but was postponed to 20th August which ended with Thailand winning the contest.